You never fail until you stop trying. Your stomach has to produce a new layer of mucus every two weeks or it will digest itself. 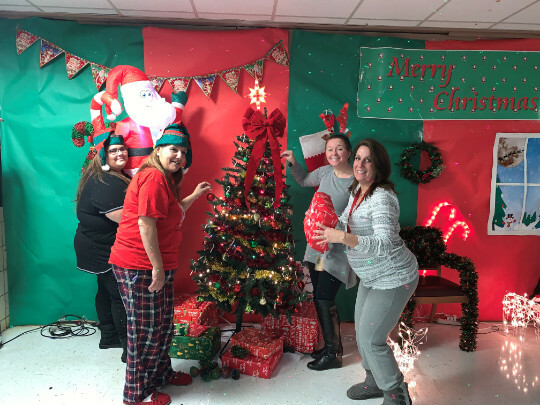 Congratulations to our students for another outstanding show! 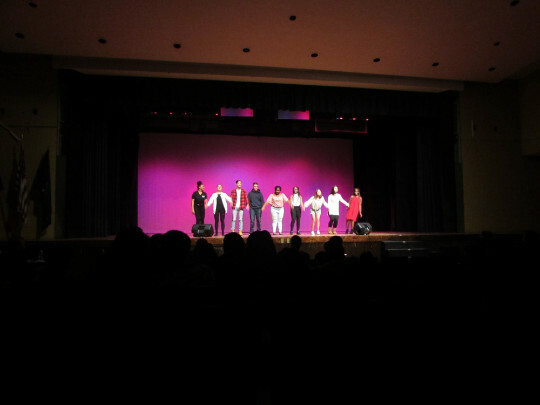 Our students performed two original shows. 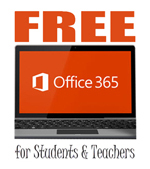 Written, directed and staring students. Here are a few pictures from their performances. 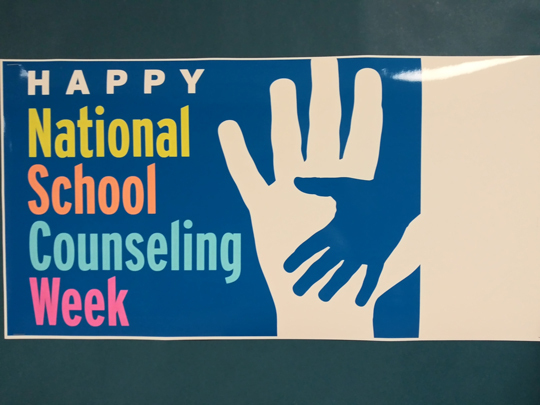 We celebrate our amazing counselors and thank them for all their hard work. 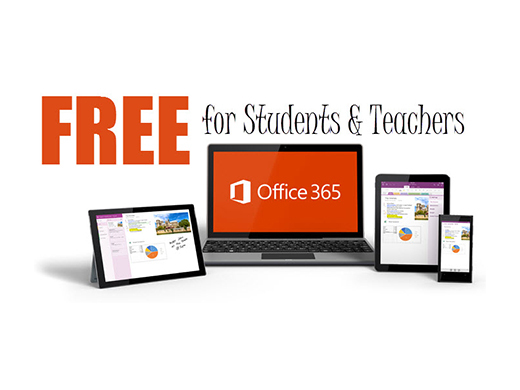 Microsoft is providing Office 365 to all teachers and students and will allow each user to download up to five copies of Microsoft Word, Excel, PowerPoint, Outlook, Access, Publisher, and OneNote on any PC or Mac. 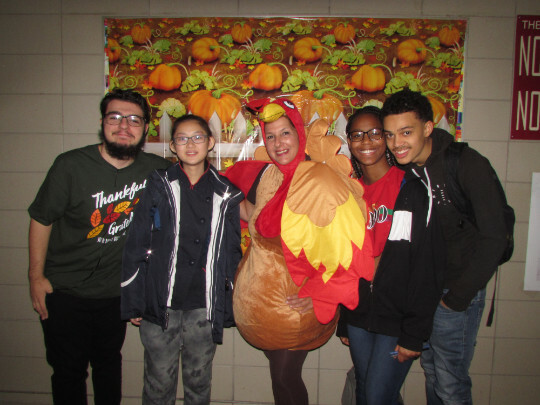 Family Fun Day was a success at John Dewey High School sponsored by our own Parent Association! 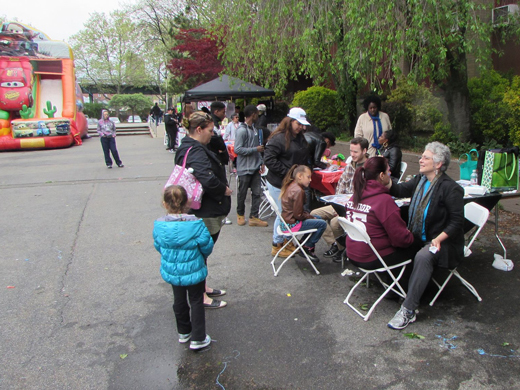 Saturday May 7th was a day of fun and community. Rides, food, face-painting, games, the cast of “Hairspray” and so much more! The sun came out for our event and everyone had a ball. Thank you to everyone who participated. 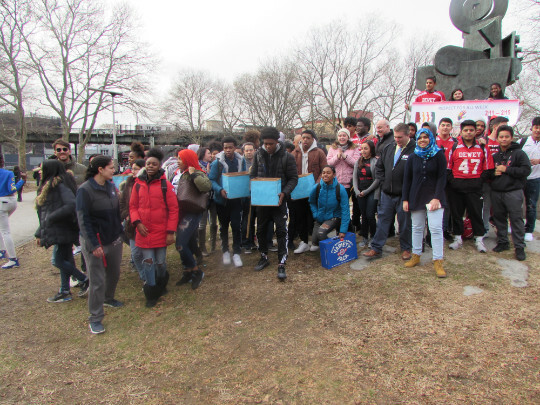 On April 19, 2016 two double decker buses full of John Dewey High School English as a New Language students toured New York City. Tour guides in English and Chinese introduced our newcomers to the beauty and history of our city. From lower Manhattan to Harlem and Mid-town, our students marveled at the architecture, the views of the Hudson River, and the luxury of 5th Avenue. What an extraordinary and memorable day this was! 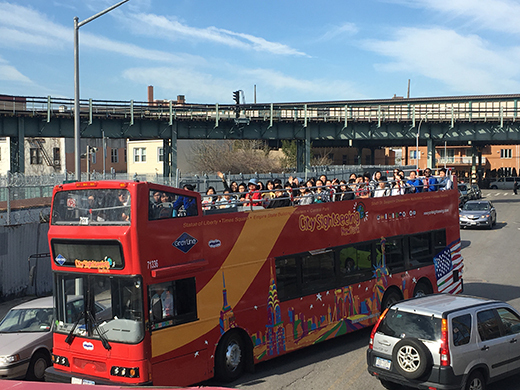 Most importantly, it was a wonderful way to welcome our newcomers to their new home, New York City! The pre-college math instruction focuses on complex topics in algebra and helps students maximize their understanding through in-depth study of core math concepts in an interactive, supportive learning environment. In addition, students attend a weekly college success seminar to help them develop their academic identity and learn about college structures and campus resources.